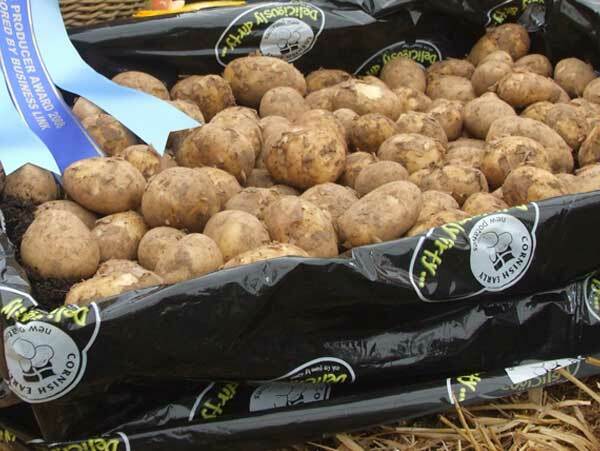 Farmers in Cornwall grow loads of potatoes. Potatoes are very versatile vegetables. That means there are many different ways to cook and eat them. How many ways can you think of to cook potatoes? Have you thought of boiled, roasted, baked or fried? 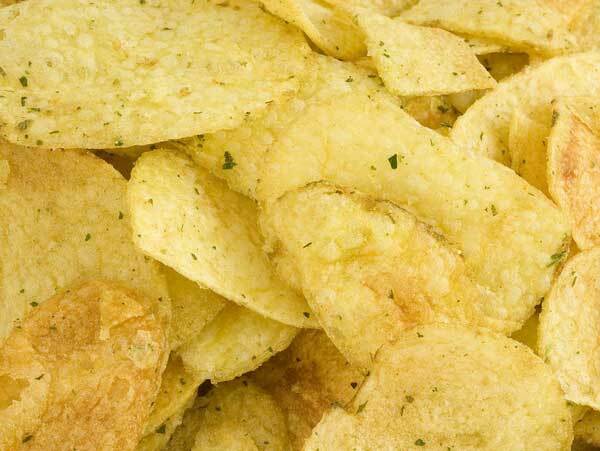 Then of course we eat them as chips, waffles, wedges and crisps. Which is your favourite? 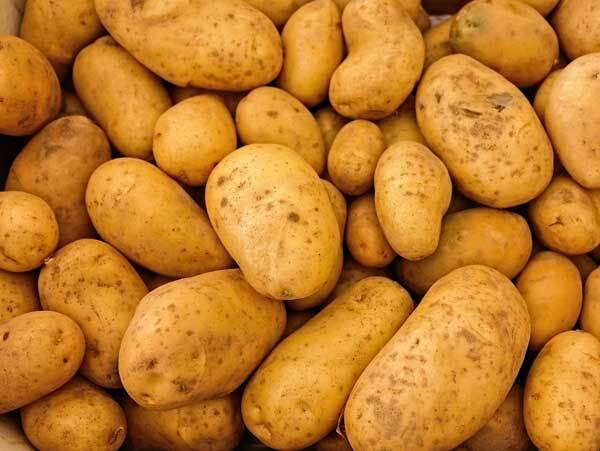 Cornish earlies, new potatoes harvested at this time of year, are small and delicious served with a little butter. What can you do with potatoes? Sheep are reared for meat. The meat from young sheep is called lamb. 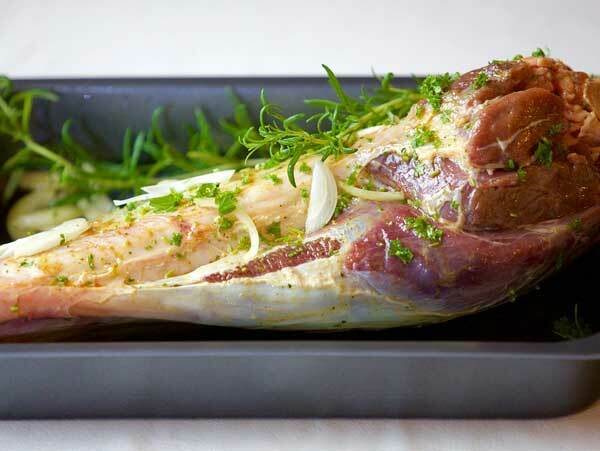 The meat from older animals is called mutton. 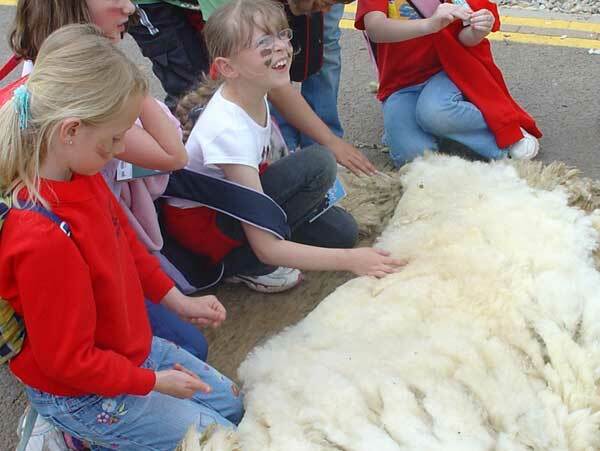 Sheep also produce wool and some breeds are kept to produce milk which is used to make yoghurt and cheese. Sheep are kept to produce what? Do you have cereal for breakfast? 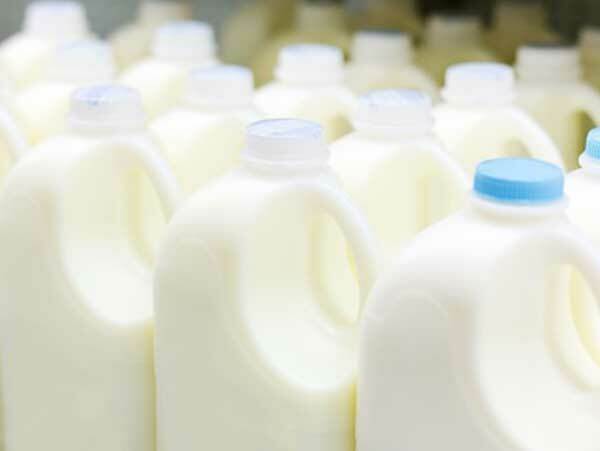 Do you know how the milk you pour on it gets from the farm to your breakfast table? 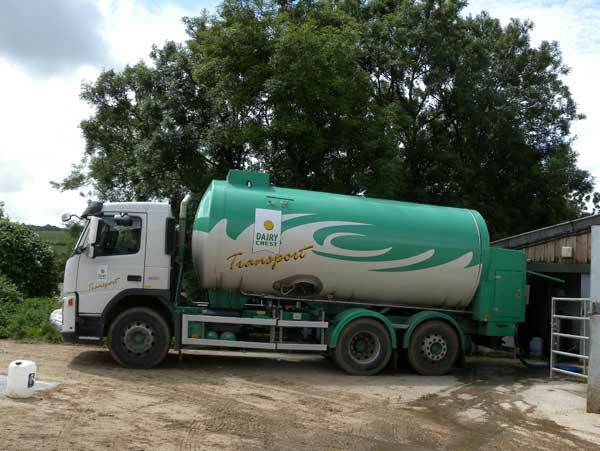 A tanker collects the milk from the farm and delivers it to the creamery. At the creamery the milk is pasteurised – this means it is heated and then cooled to destroy any bugs that might make us ill. Then it is put in to bottles. 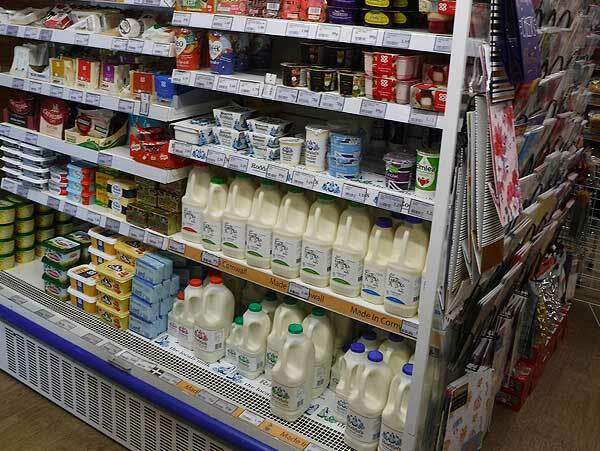 Most of us buy our milk from shops these days. Years ago milk was delivered straight from the farm. 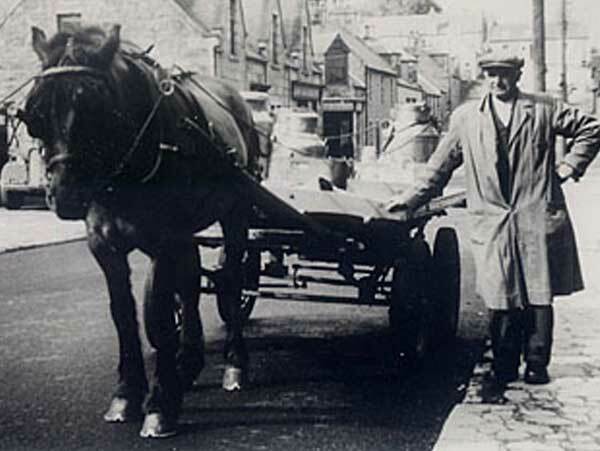 It was poured into churns and taken by horse and cart into the towns. Housewives and children would come out of their houses with jugs for the dairyman to fill from his churns. Creamery – factory where milk is bottled. A churn – large metal container that was used for carrying milk from the farm before road tankers were introduced. 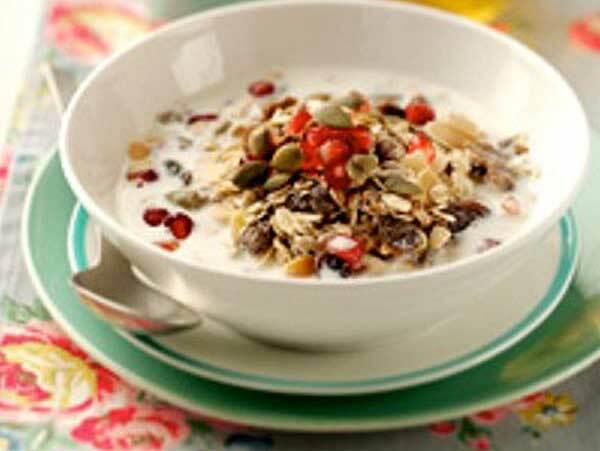 Today what types of transport might play a part in getting milk to your breakfast table?